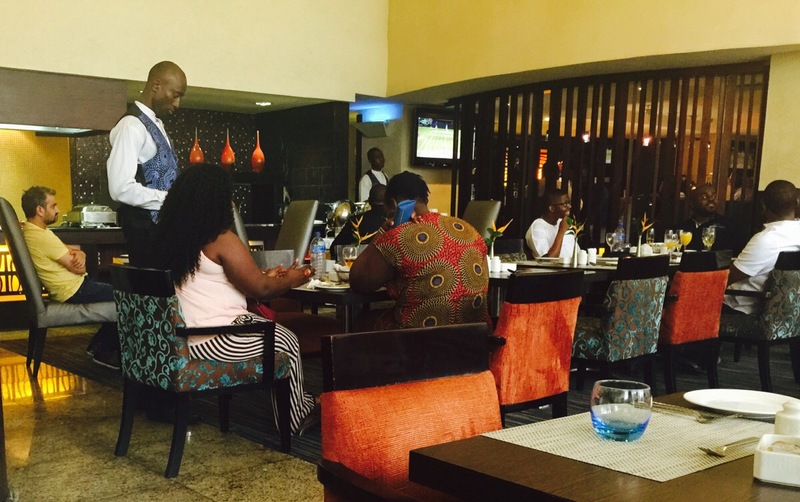 The Southern Sun Hotel Sunday brunch is a rising star among brunches and buffets in Lagos and has grown in reputation and splendour over the years. 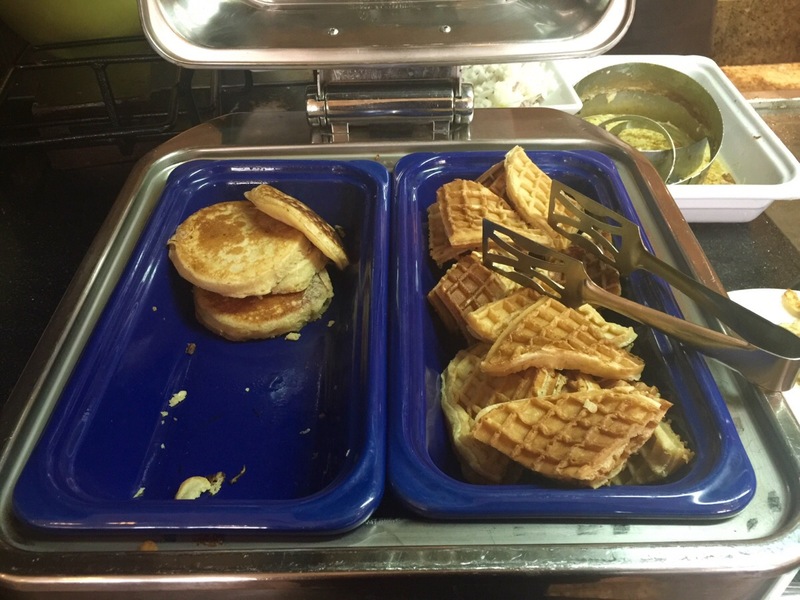 They serve a wide variety of foods from around the globe. 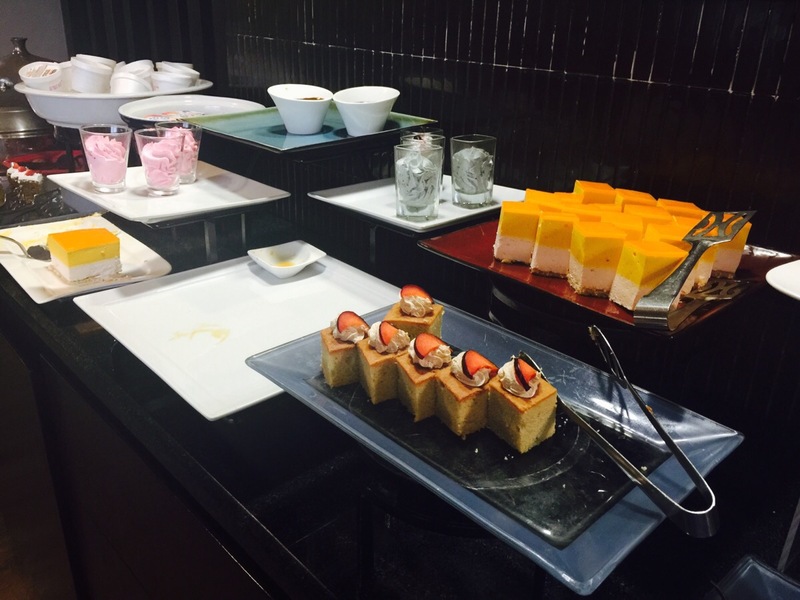 I was impressed by their choices and some of my favourites were the salads, snails, pancakes, prawns and omelettes! The buffet price is 9,500 Naira. Then a bowl of assorted pastries is placed on your table and you are free to roam the land. I started off with a bowl of cat fish pepper soup, you have a range of soup to choose from. Then moved on to the extensive platter of delicious salads. Brunch wouldn’t be complete without some freshly made pancakes so I helped myself to some of that too. There were assorted Nigerian foods including snails, goat meat, Jollof rice, Egusi and much more. 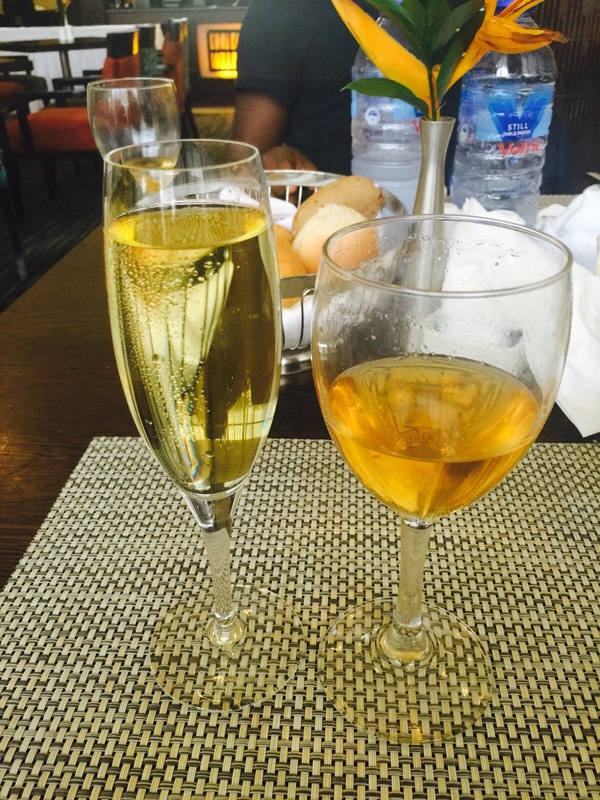 The Sunday Brunch at Southern Sun Hotel Ikoyi – Lagos is absolutely superb and I would definitely visit again soon. Have you tried it, what did you think? Share using our comment section below. THE RUNWAY: Jide Alakija - The man, the photographer and the traveller!